Ladies, Do you enjoy being creative? Do you just need a night with the girls? 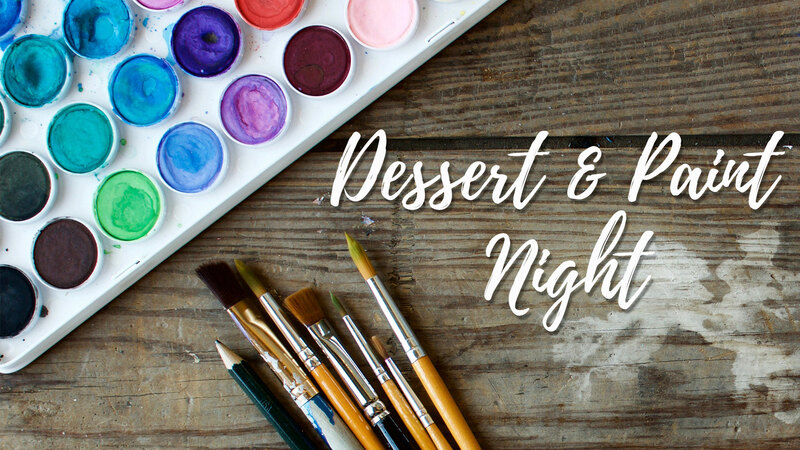 At Dessert and Paint Nights we will gather at Kelly Morton’s House and paint with watercolor and acrylics all while enjoying each other’s company and eating some yummy desserts! For all other info check out our Facebook event and please RSVP on our Facebook page so we know we have enough supplies for everyone.